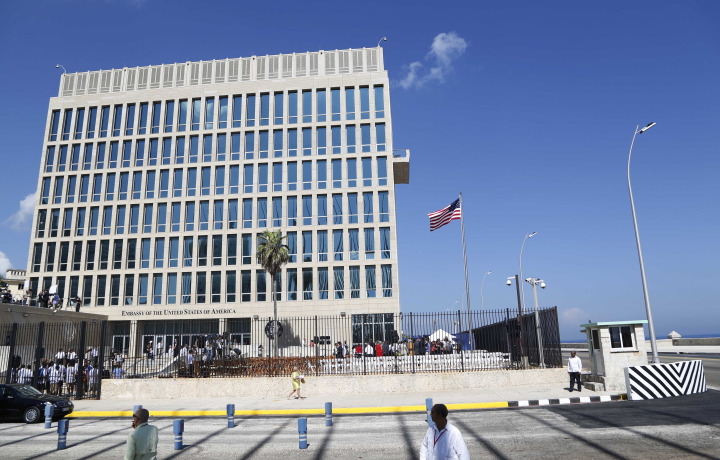 (WASHINGTON) — Mysterious incidents affecting the health of American diplomats in Cuba continued as recently as August, the United States said Friday, despite earlier U.S. assessments that the attacks had long stopped. The U.S. increased its tally of government personnel affected to 19. At the State Department, spokeswoman Heather Nauert said the U.S. was continually revising its assessments of the scope of the attacks as new information was obtained. She said the investigation had not been completed. “We can confirm another incident which occurred last month and is now part of the investigation,” Nauert said. U.S. officials had previously said that the attacks, initially believed to be caused by a potential covert sonic device, had started in fall 2016 and continued until spring 2017. Last week, Nauert had said at least 16 Americans associated with the U.S. Embassy in Havana had been affected, but that the “incidents” were no longer occurring. The evolving U.S. assessment indicated investigators were still far off from any thorough understanding of what transpired in the attacks, described by the U.S. as unprecedented. As the bizarre saga has unfolded, the U.S. has encouraged its diplomats to report any strange physical sensations. So it’s unclear whether some symptoms being attributed to the attacks might actually be unrelated. Still, the fact there was an incident as recently as August suggested the attacks likely continued long after the U.S. government became aware of them and ostensibly raised the issue with the Cuban government, creating even more uncertainty about the timeline and who was responsible. Notably, the U.S. has avoided accusing Cuba’s government of being behind the attacks. The U.S. did expel two Cuban diplomats, but the State Department emphasized that was in protest of the Cubans’ failure to protect the safety of American diplomats while on their soil, not an indication the U.S. felt that Havana masterminded it. U.S. investigators have been searching to identify a device that could have harmed the health of the diplomats, believed to have been attacked in their homes in Havana, but officials have said no device had been found. One of the diplomats affected had arrived over the summer of 2017 to work at the U.S. Embassy and was later diagnosed with concussion-like symptoms, said a U.S. official, who declined to specify the symptoms that led the diplomat to report the situation. And in Canada, a government official said that the Canadian government had first learned in March 2017 that one of its citizens was affected. Ottawa had previously confirmed that at least one Canadian diplomat was involved, but had not revealed any timeline for when it occurred or came to light. Both the U.S. and Canadian officials demanded anonymity because they weren’t authorized to comment publicly. It’s unclear whether Canadians were intentionally targeted or whether there could have been collateral damage from an attack aimed at Americans, given that diplomats from various countries often live in the same areas of a foreign capital. U.S. officials have said the Americans were targeted in their homes in Havana, not in the Embassy. Canadian officials have been actively working with U.S. and Cuban authorities to ascertain the cause. A Cuban attack deliberately targeting Canadians would be even more confounding, given that Canada — unlike the U.S. — has long had friendly ties to Cuba. The American Foreign Service Association, in describing the damage to diplomats’ health, said it had met with or spoken to 10 diplomats affected, but did not specify how many of the 10 had been diagnosed with hearing loss or with mild traumatic brain injury, commonly called a concussion. Yet the confirmation that at least some diplomats suffered brain injury suggested the attacks caused more serious damage than the hearing-related complaints that were initially reported. “We can’t rule out new cases as medical professionals continue to evaluate members of the embassy community,” Nauert said. She added that the embassy has a medical officer and has been consistently providing care to those who have reported incidents. Asked for further details about what the U.S. had learned about the cause or culprit in the attacks, the State Department said it had no more information to share. 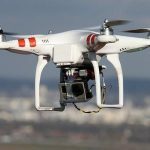 “AFSA strongly encourages the Department of State and the U.S. Government to do everything possible to provide appropriate care for those affected, and to work to ensure that these incidents cease and are not repeated,” the union said in a statement. 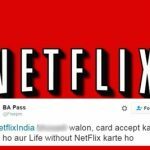 This guy abused Netflix on Twitter and their response deserves an applause!